Musings 'n scribblings of a philanthrope .. : Is Uber or Ola car riding services better in Bangalore ? 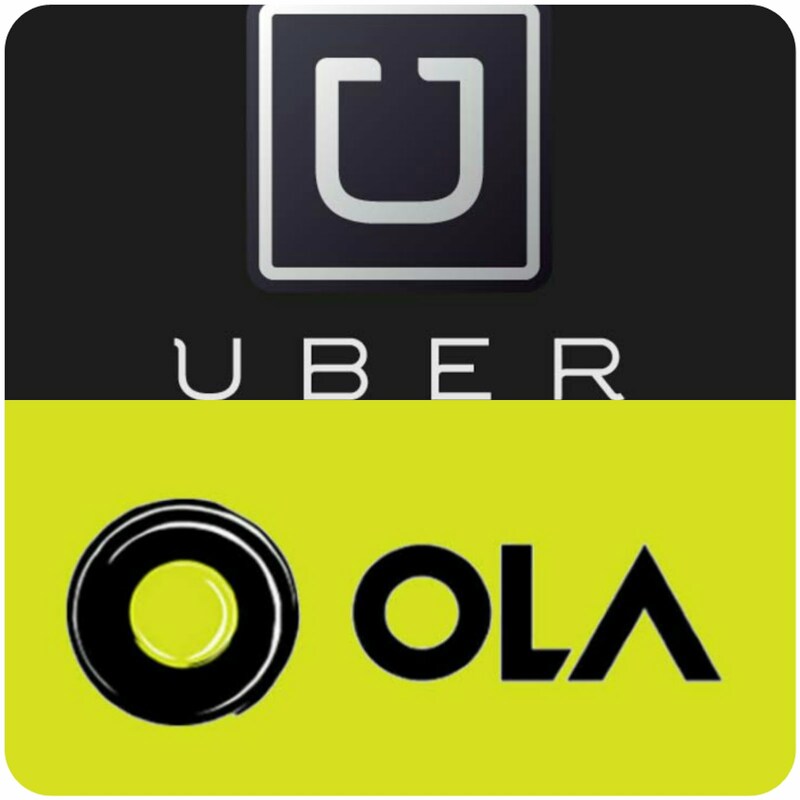 Is Uber or Ola car riding services better in Bangalore ? The two major taxi services in Bangalore .. Though not quite a regular taxi user in Bangalore, I do use taxi services by Ola and Uber occasionally, say once or twice a fortnight. Though an Ola fan for quite some time, of late I have been seeing a slump in the quality of services from Ola. The issue with Ola was the delay in getting taxis from Ola. Though the drivers have not made any difference with me from both these companies, the quality of the service offered by the companies, I found has been wavering. The stake holders in the internet mediated riding services industry, though pioneered by Uber around the world, are the customers, drivers (who also are in most cases owners too), the owners, the service providers like UBER, OLA etc who connect the customer with the driver using technology, the regulatory agencies from the government, like taxes, licences, traffic regulation, violation etc, GOOGLE Maps and the government agencies looking after the maintenance of the infrastructure like the PWD , NHAI etc. Of all these stakeholders, the customer and the driver are the two stakeholders who are in direct contact during the duration of the ride and hence are the most important stakeholders. As much interest should be given to the employee or driver as these companies are giving to the customers. Customer friendliness : Uber is more customer friendly, both in terms of technology and people. Uber makes its drivers feel more looked after. For instance, when I took a Uber vehicle yesterday, (I was forced to migrate to Uber, as the Ola app repeatedly showed that there were no cabs to take me to Yeshwanpur Railway station from Koramangala Police station area at 8 PM at night), it is my habit to get accustomed with the driver and get into a conversation with him. I feel there is something I can learn from every person in this world, how small or mighty he or she is. Immediately as I got inside the car, I got a message from Uber, introducing the driver to me, telling me of his impeccable record of safe driving, how many hours he has so far logged with UIber and so on. I could also see his personal profile. You should see the pride on the face of the driver when I congratulated him for his safe driving. Employee friendliness : I immediately got into a conversation with him and you should see the professional satisfaction the driver was displaying when I asked him how he could keep so high a safety profile. I also asked him a few questions when he explained that he has a family and is not interested in working 16 hour shifts, instead is satisfied with 10 hour shifts and this gives him almost 30-40 K earnings a month. He was a satisfied person. Since his father used to drink too much and cause problems at home, he knew the perils of drinking and was very careful as to how he chose his friends. Most of his friends are from Islam, though he is a Hindu. He was trying to explain to me how because of his friend circle he could keep off intoxication and lead a very peaceful life. In the course of the discussion the beans got spilled out, why he moved out from Ola to Uber since last eight months. Incentives : Of the many reasons he spoke about (I am sure Ola people are keeping track of these facts and will attend to the problems with their offering and offer effective customer and employee competition to Uber), he had lot of qualms regarding the services and incentives offered by Ola in comparison to Uber. Uber offers higher incentives to drivers and has more flexible working hours in comparison to Ola. Technology Intervention : Both the companies and their drivers are heavily dependent on Internet based apps and Google Maps which guides them through the dense traffic chokepoints of Bangalore city. Thanks to Google, I get to the destination within +_ 5% deviation from the time forecast by Google for the ride. 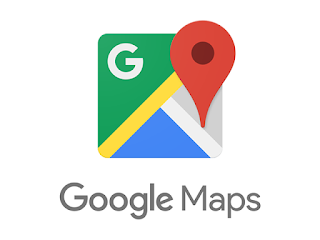 Both these companies should be thankful to Google for the Maps facility and also to the US Government for the providing the GPS satellite for free use by mostly the Uber and Ola drivers as also the private drivers of the world. Inefficient Transportation Infrastructure and Leadership : As long as we have very inefficient leaders who cannot get us the best mass and rapid transportation infrastructure in Bangalore, all of us will be still dependent on these two companies at least for the next five years to say the least. Advanced Renewable Energy Technology : Uber may be looking to reduce its costs by offering electric cars, I hear they have introduced it in a couple of cities around the world, that will be the new technology Bangaloreans can look to experience and savour in the next couple of years, much earlier than in any other city in India. My son is an infrequent user of Uber and me having had the first great Uber riding erxperience, Ola needs to be on the lookout, they are on the verge of losing a faithful Ola customer to Uber. Though Ola had an edge initially in Bangalore, of late by taking care of the customers, technology and drivers, Uber has been able to create a niche for itself in the city of Bangalore. Ola is available if booking to airport or itpl. For shorter distances or high traffic areas , most instances , cab shows as unavailable . But having said that , Ola is giving good competition to Uber for now . Many app based taxi services are on the verge of launch and by next year consumers will have more choices .